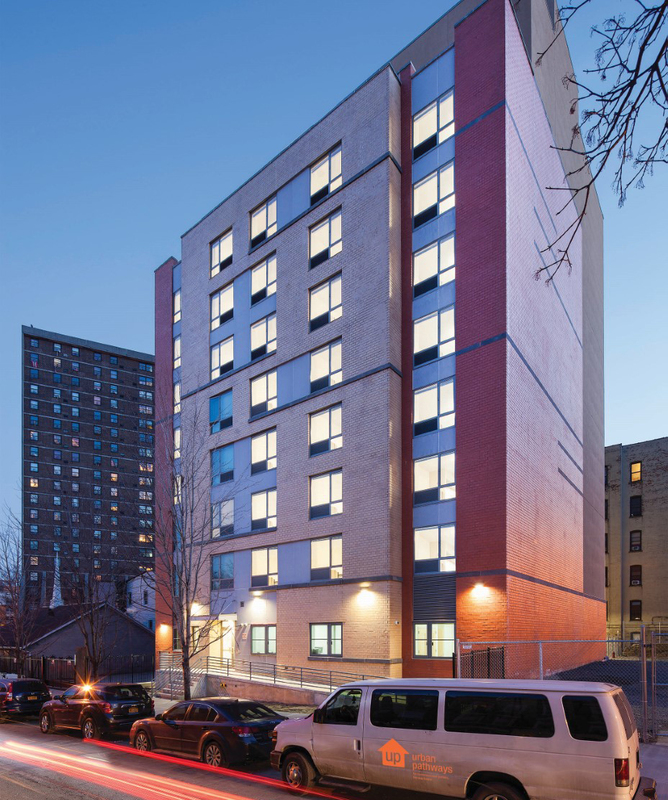 Urban Pathways’ “housing first” philosophy is the cornerstone of our mission to ensure that homeless and at-risk New Yorkers have the housing, services and support they need to be self-sufficient. 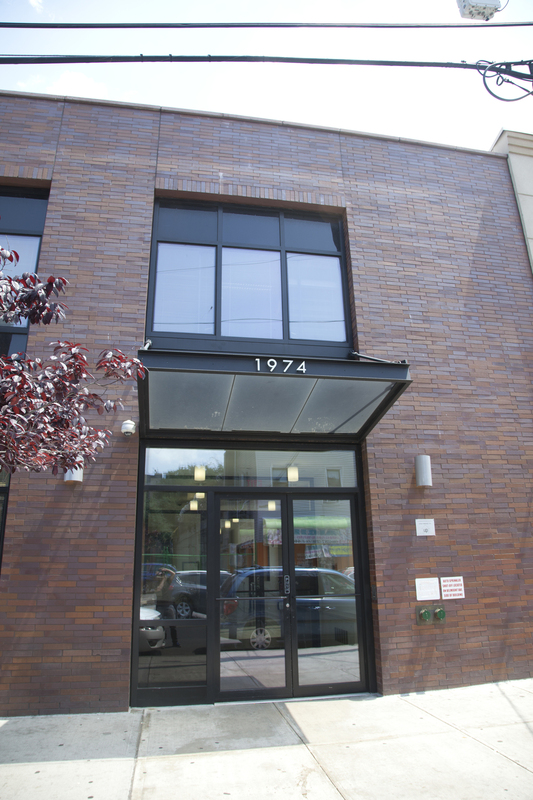 Through our continuum of services, we help adults move rapidly into housing from the street, public spaces, or temporary shelter. 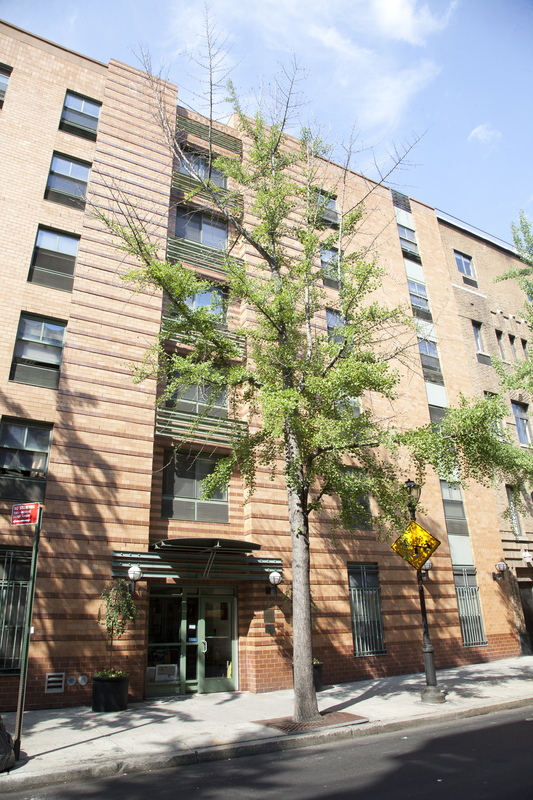 Urban Pathways has programs across four of the five boroughs in New York City and at Newark Liberty International Airport. 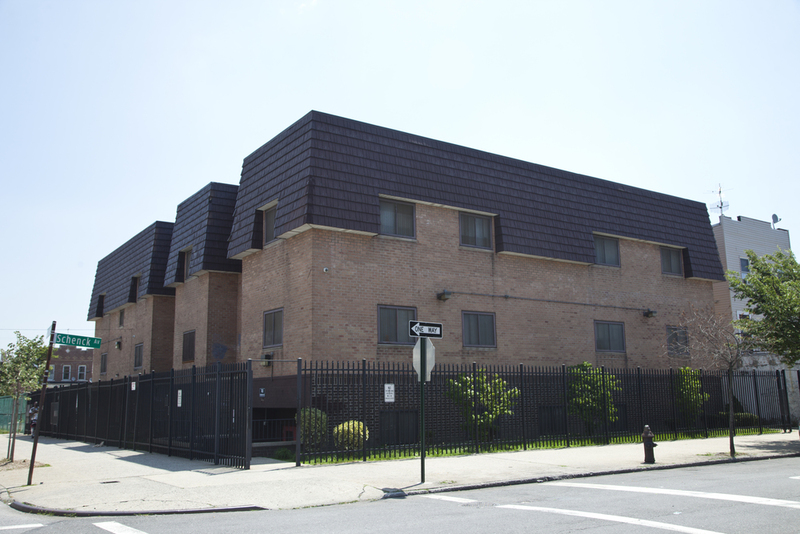 Urban Pathways provides temporary housing to individuals who have an immediate need for housing at our Travelers and 105th Street Safe Havens in Manhattan and the Hegeman Safe Haven in Brooklyn. 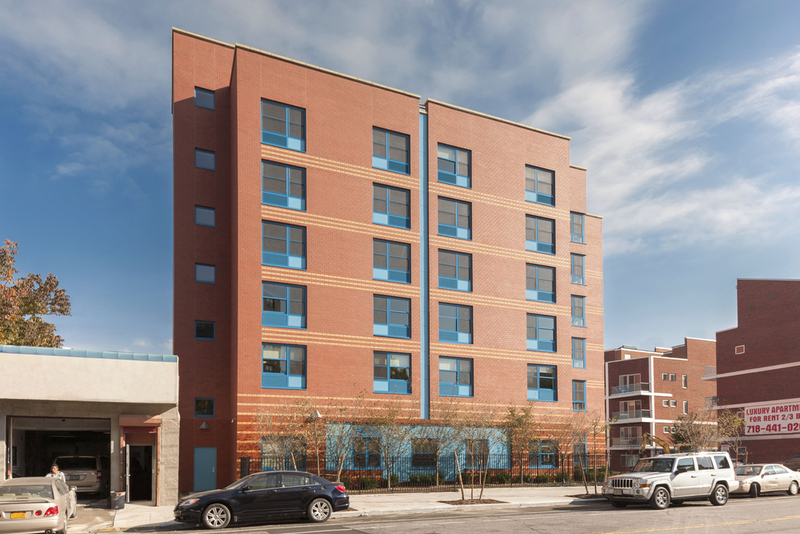 Urban Pathways provides extended-stay and permanent supportive housing through our scatter site apartment programs and at eleven residences in Manhattan, the Bronx, and Queens. 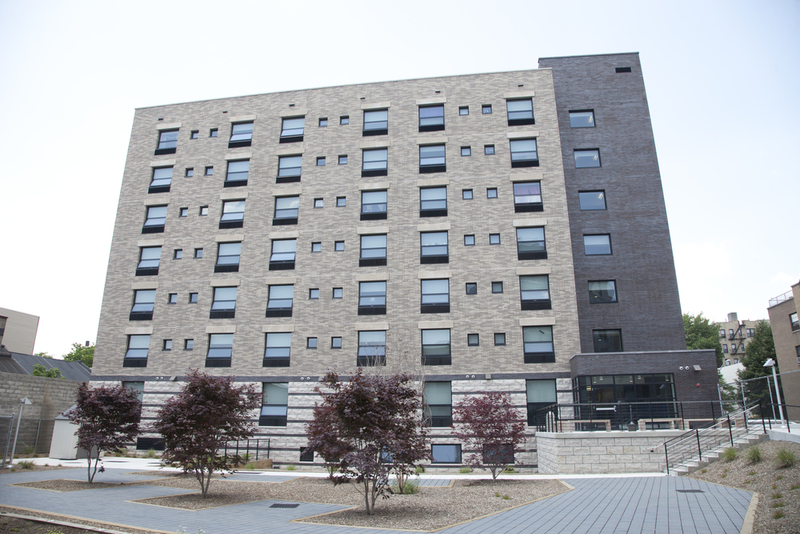 Urban Pathways’ supportive housing residences include Westside Cluster House, Howard Amron House, Ivan Shapiro House, and 53rd Street Apartments in Manhattan; Boston Road Apartments, Clinton Avenue Apartments, Fairmount Residence, Hughes House, Crotona Community Residence, and The Residences at 162nd Street in the Bronx; and The Residence at Hallet’s Cove in Queens.